A frequent intake of Vitamin C intake is important because our bodies are unable produce or store it, therefore there is no back up supply for when intake is reduced. Our Ultimate Defence tablets offer a convenient way of increasing your Vitamin C intake whether you're at home or on the go. 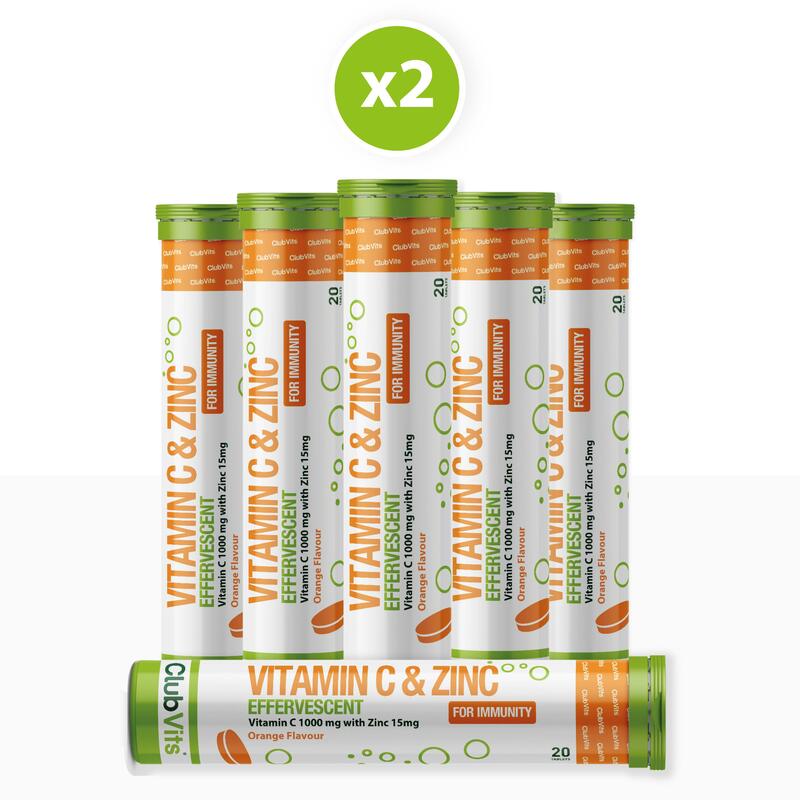 Each tablet contains 1000mg of Vitamin C and 15mg of Zinc, both of which contribute to immune function. Effervescent tablets are becoming a more popular way to take vitamins as the actives are absorbed much quicker into our bodies. 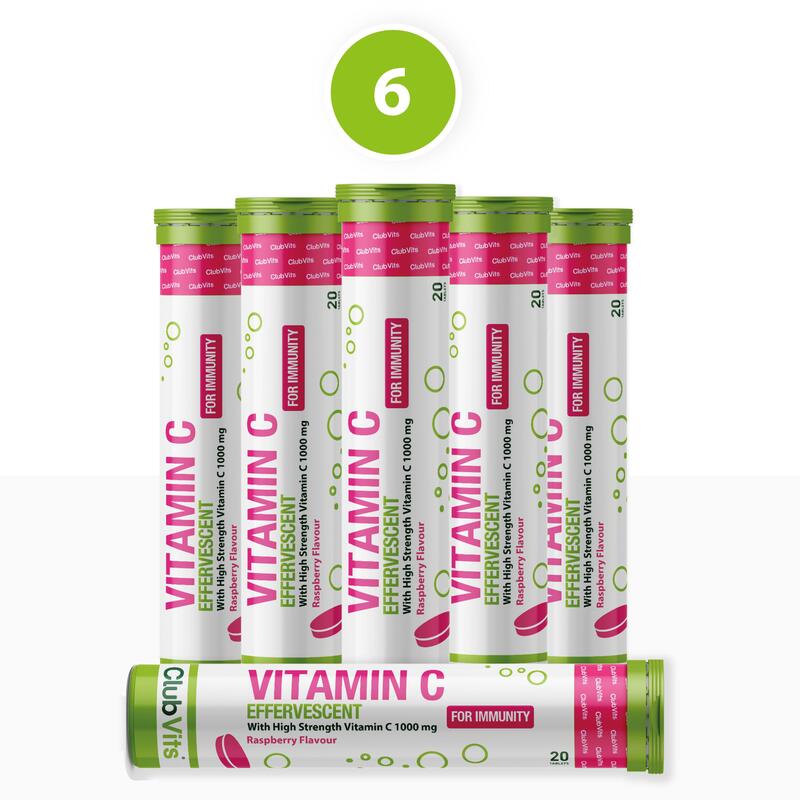 Once dropped into a glass of water these great tasting Orange flavoured Vitamin C and Zinc tablets dissolve in no time, leaving you with a refreshing and revitalising drink. 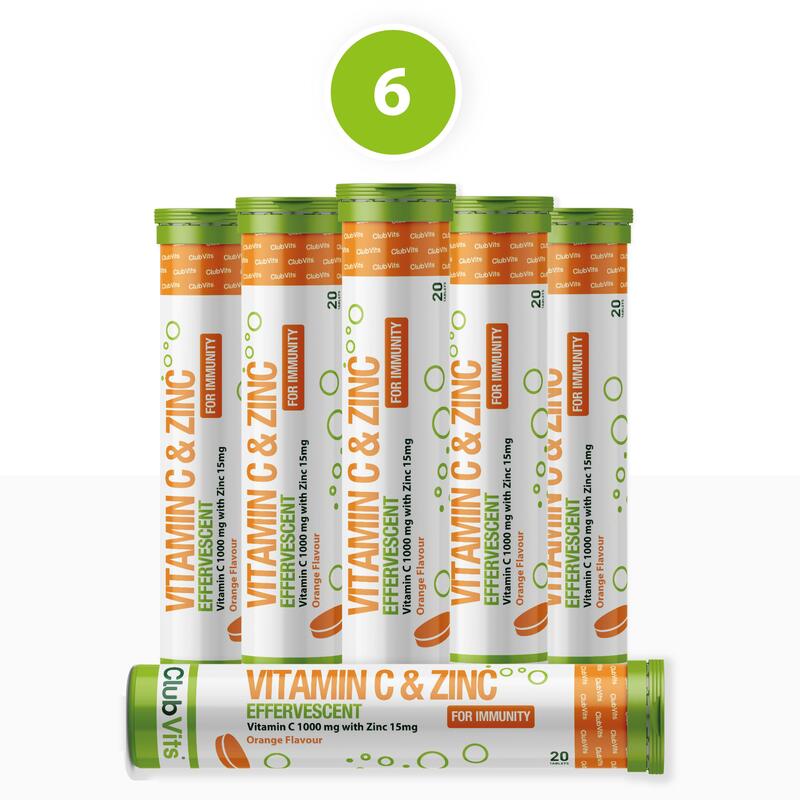 Check out our Vitamin C and Zinc Tablets here. > Immune Health: Zinc contributes to the normal function of the immune system. Who is Ultimate Defence suited to? Citric Acid, Ascorbic Acid, Acidity Regulator (Sodium Hydrogen Carbonate), Bulking Agent (Sorbitol), Polyethylene Glycol, Maltodextrin, Sweeteners (Aspartame*, Acesulfame K), Zinc Oxide, Flavouring, Acacia Gum, Colours (Beetroot Red, Riboflavin). Do not use if cap seal is broken. Food supplements should not be used as a substitute for a varied diet and healthy lifestyle. Excessive consumption may produce laxative effects. Desiccant grains are enclosed in the cap to keep the tablets dry.